I have a daughter who's has her Master's in Criminal Justice and she loves anything that will challenge her brain; this will be fun for her. 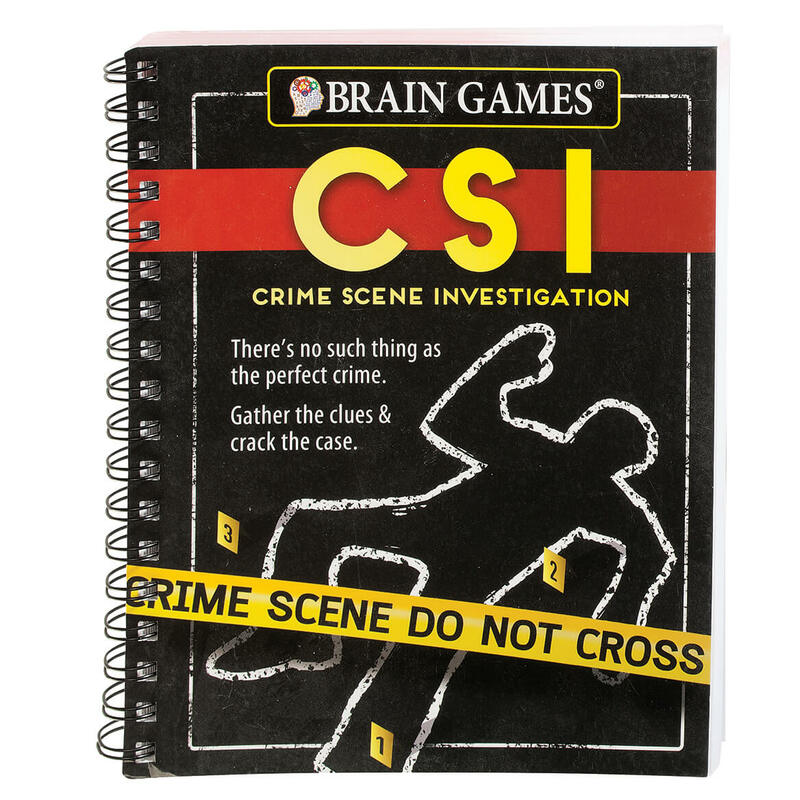 when you can't watch crime stories this book can go with you. my daughter loves solving puzzles. This looks like it will be so much fun, I can't wait to receive it. I love to watch these kind of shows, so thought this kind of puzzle book would be fun!